Member, Order of Canada. Singer/songwriter Ann Mortifee has a marvellous vocal range that thrills listeners, while her emotionally powerful poetry is deeply stirring. A multi-talented composer of musicals, ballet scores and scripts for stage and television, her music offers a sense of social awareness, and her concerts benefit a wide range of worthy causes from the peace movement to environmental protection. 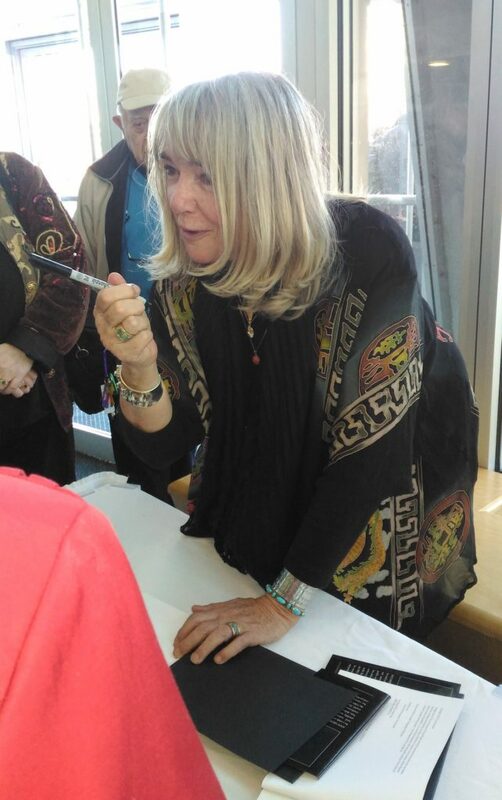 Ann signs her best-selling book, In Love with the Mystery, after the double-bill show with Rick Scott & Nico Rhodes in Nanaimo, BC. Ann’s book, In Love with the Mystery is a perennial best-seller. 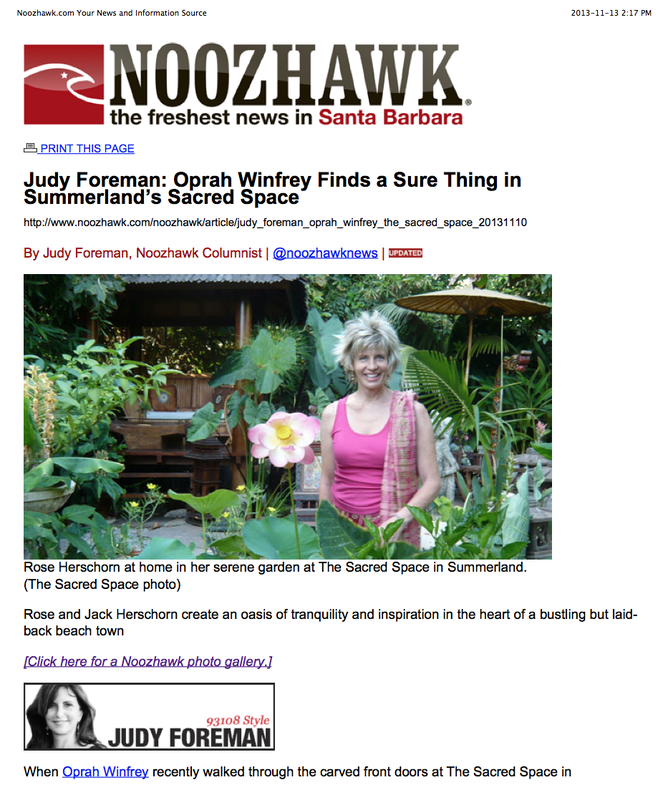 It was featured in O magazine as part of Oprah’s regular column, What I Know for Sure, and Oprah reads an inspiring excerpt included in that article in her “Shedding The Weight” meditation series with Deepak Chopra. Plus, the feature is included in Oprah’s book, What I Know For Sure. 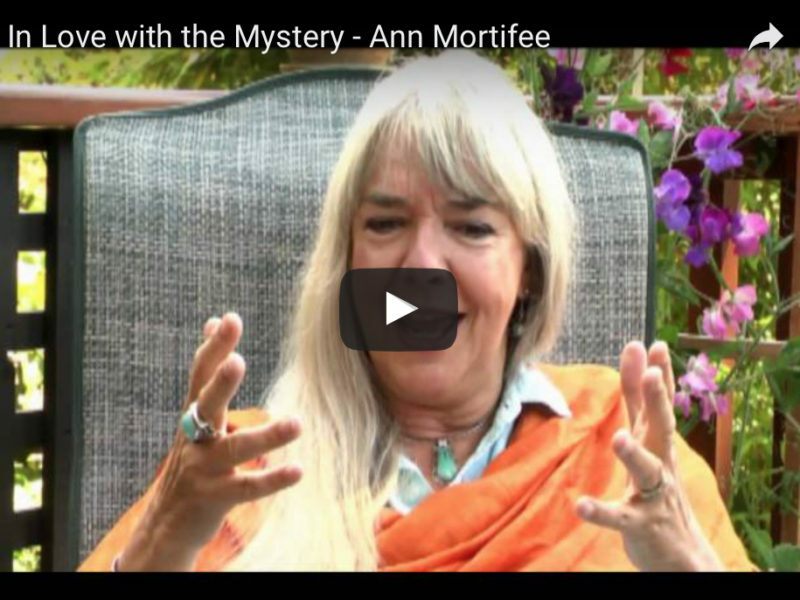 Singer Ann Mortifee is a genre unto herself. Blessed with a remarkable four-octave range and a gift for impacting hearts with her music and lyrics, her albums, concerts, full-length musicals, scores (ballet, film, opera, TV), and In Love with the Mystery book have generated national/international distinctions and awards. She is an Order of Canada Member, the country’s highest civilian honour. A world traveller, compelling storyteller, and sought-after keynote speaker for major conferences, Ann creates and facilitates inspiring arts and consciousness workshops and co-founded two foundations - for social innovation and for forestry conservation. 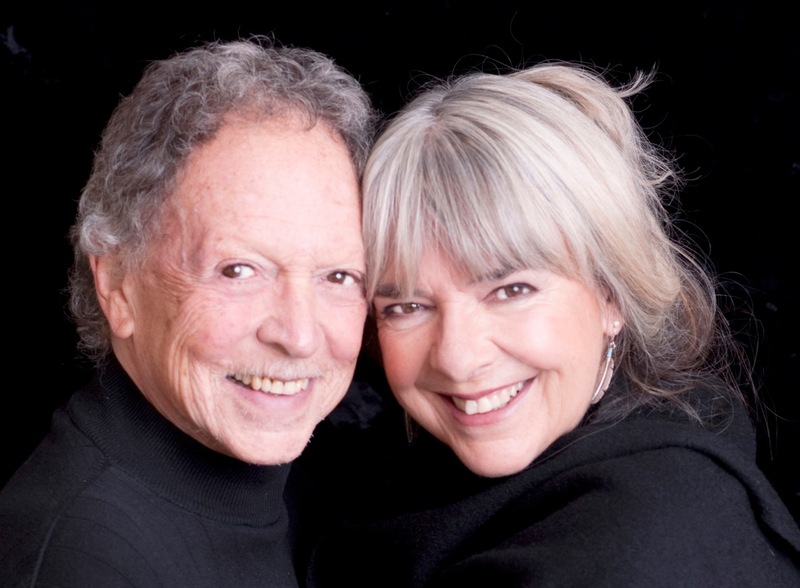 Based in BC, Ann is the wife of the late jazz flutist, Paul Horn.